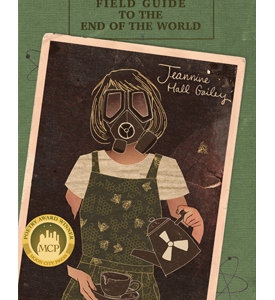 Moon City Press would like to thank Aimee Nezhukumatathil for including Jeannine Hall Gailey’s Field Guide to the End of the World on her “A Year in Reading” list for The Millions, which has been covering books, arts, and culture since 2003. The entire list can be found here. Congratulations, Jeannine, on yet another honor for this wonderful collection!